Hard gainers rejoice! BlackBelt brings to you the ultimate muscle building shake. Loaded with premium grass-fed proteins & quality complex carbohydrates. 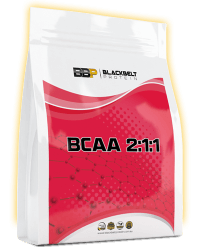 Added branch chain amino acids bring the total BCAA content to over 50% greater than standard whey protein shakes. 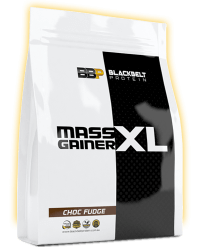 Mass Gainer XL delivers 1212 kilojoules of quality nutrition. 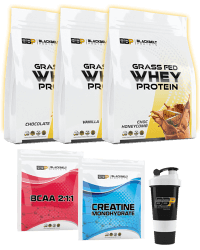 Delivering 18 grams of pure protein with zero carbs & zero fats. 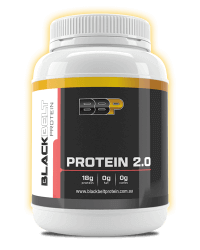 Protein 2.0 is a next generation supplement. Built from the bottom up, Protein 2.0 includes 15 free-form amino acids, β-Hydroxy β-methylbutyric acid & an Electrolyte formula. 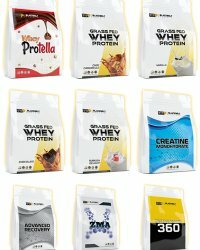 Tired of Milk Whey flavors ? Try the delicious Protein 2.0 blended into the refreshing lemonade, raspberry lemonade, cola, & dragon fruit. 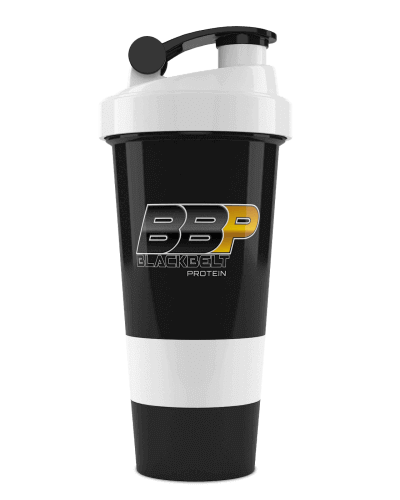 Your perfect post workout nutrition injected via a delicious BBP shake. 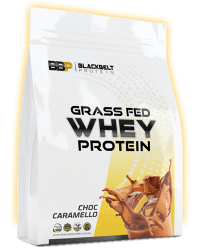 Grass fed Whey Protein Isolate combines with high GI carbohydrates , additional BCAA's and Creatine to create the insulin spike you need. Timing is everything, make sure your post workout nutrition is on point ! 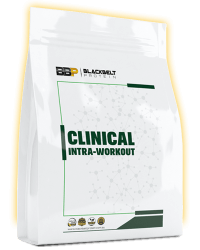 Our Intra-workout is 1.59kgs, combining 15 ingredients including amino acids, carbohydrates, and electrolytes blended into 2 delicious flavour options. 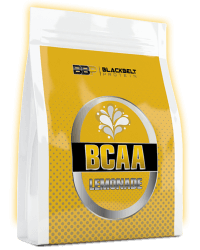 Our ingredient selection includes 10 grams of BCAA's per serve. Almost 5X times the industry average ! Check out our product report outlining the scientific literature. Perfect night time nutrition in the form of a guilt free tasty protein milkshake ! Our Casein is grass fed, 80% protein with hardly any fats & carbohydrates. 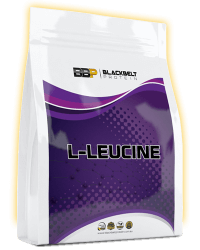 It slowly digests, drip feeding your muscles protein and amino acids throughout the night enhancing muscle growth. No Gums, No Filters just premium amino loaded casein. Grass Fed Whey Protein Isolate at it's finest ! Blended into a 11 of Australia's favourite flavours. 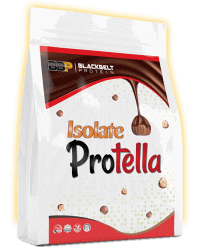 Our WPI is ultra high in protein (90%) and has less than 1 % fats, lactose & carbohydrates. 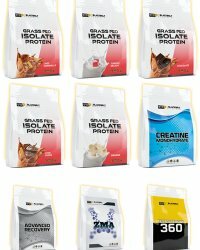 No gums, No Fillers, just grass fed amino loaded premium grade lean protein.If your looking for a premium grade WPI, you have found what you're looking for.